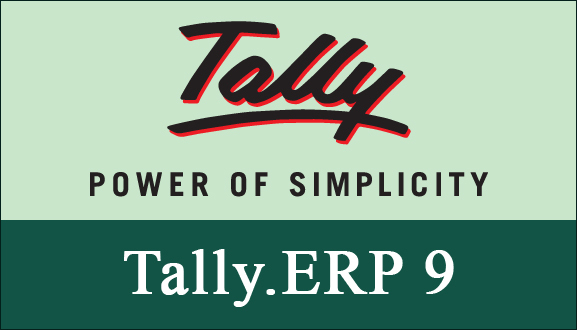 I am using Tally.ERP 9. My question is, our head office is in Dubai, We are in india, all currencies are in INR. I have to sent financial weekly report to Dubai.But Dubai CEO are required in their Currency Dinar.So I have to change the all figure in Dinar.Is any provision showing both currencies?" 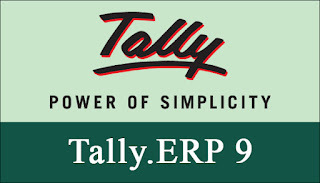 Just check the video in the video series of Tally.ERP 9 Education. Just search on google and go to first result and find your answer from video list in it. No Comment to " Multi Currency in Tally.ERP 9 "